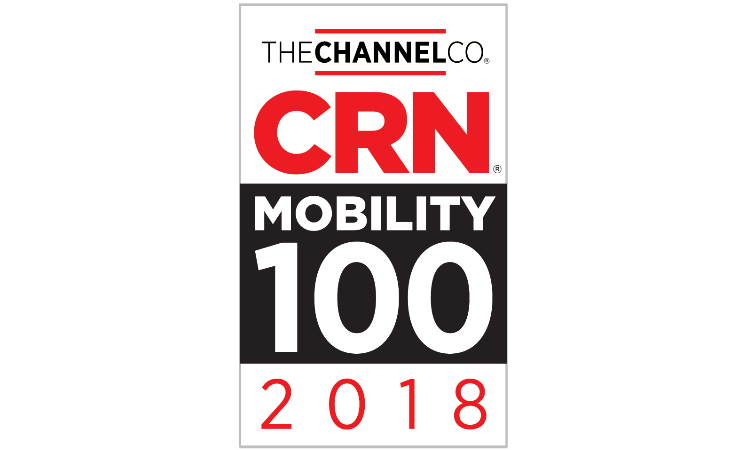 WatchGuard Earns Spot on CRN’s 2018 Mobility 100 for Third Year Straight! WatchGuard is proud to be named one of CRN’s “30 Coolest Mobile Security and Device Management Vendors” as part of its 2018 Mobility 100 list! This marks the third year in a row that WatchGuard has been included on The Channel Company brand’s roster of top vendors that are bringing mobile security innovations to market. That’s where we come in. Protecting SMBs from the latest vulnerabilities is our mission here at WatchGuard, and mobile security capabilities are a critical element in that endeavor. Our Network Discovery solution gives IT teams the ability to identify and evaluate every mobile device connected to their network. This level of visibility allows users to root out unauthorized, potentially harmful devices, as well as detect all open ports and protocols – which is a critical step in preserving network security. The complete 2018 Mobility 100 list is available on CRN and you can learn more about all of WatchGuard’s latest channel honors here on Secplicity.